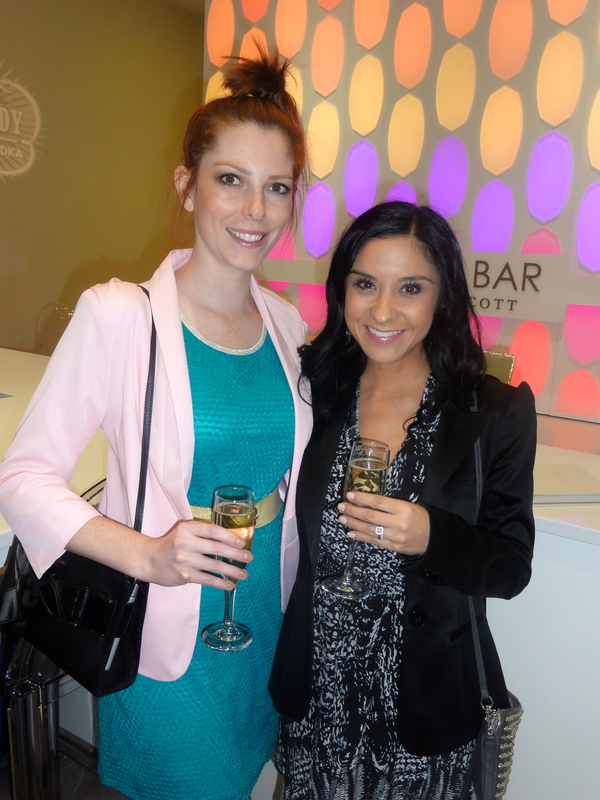 Rolf Salon’s Grand Re-Opening and Kendra Scott’s Launch Party! It’s just another typical Thursday night around 7pm for me…sipping champagne and eating Hors d’oeuvres…….lol I’m kidding! 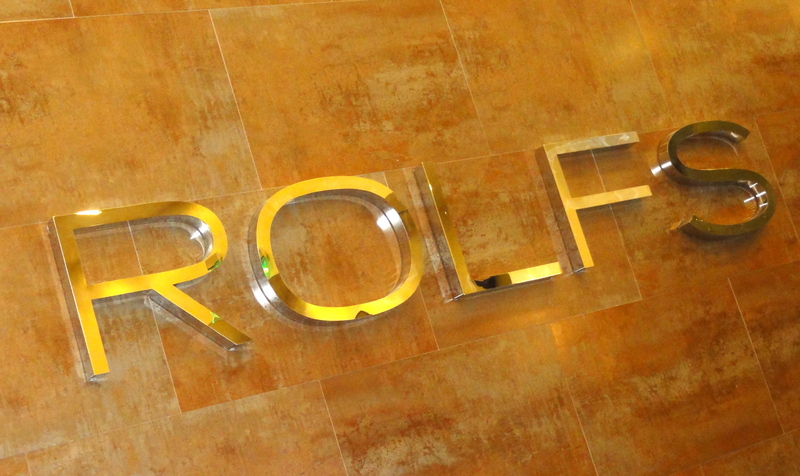 =) I was lucky enough to be invited to Rolf Salon’s Grand Opening last night and had great company with me! The moment I stepped into Rolf’s it was pure paradise; very sleek and colorful in the perfect places with a touch of glam! If you are needing an updo for an event or just want a fun signature braid in their Braid Lounge; Rolf’s got you covered! During his event; there were models dressed in silk, chiffon and crystals walking around his salon and of course I had to take a picture with one of the beautifully tiny model wearing Furne Amato. 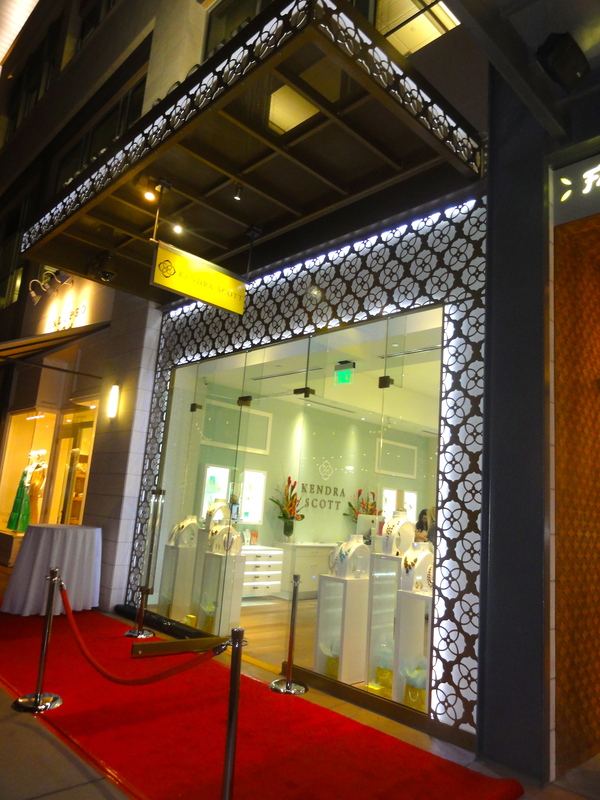 Later in the evening we took a stroll to the Scottsdale Quarter and visited the Grand Opening and Collection Launch Party of Kendra Scott. Her collection is fun and colorful and can fit with any age. Her color choices are my favorite; I feel that they could go with just about everything hanging in my closet. 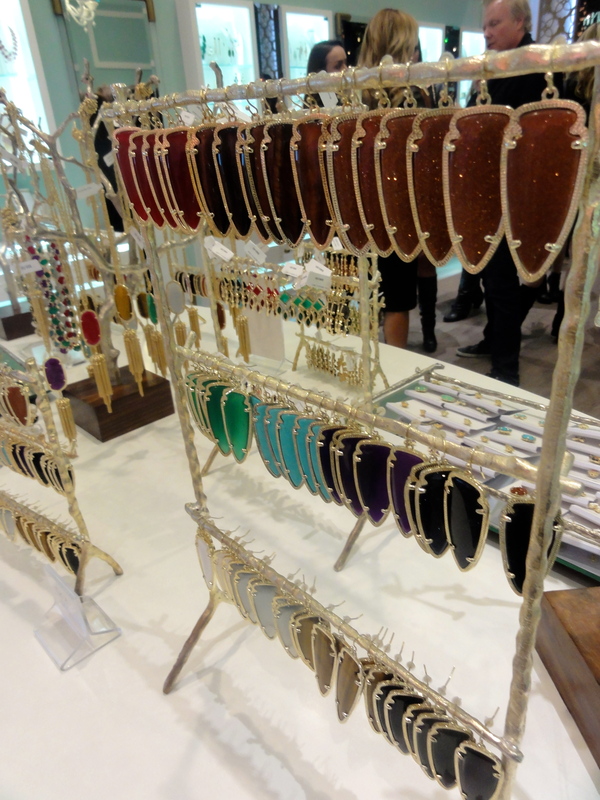 Throughout her boutique she has different collections in different sections all to fit a color scheme which works perfect if you are looking for a particular color. Whats also very cool is the “Color Bar.” It is the perfect way to style for a custom look you are going for….or even for your bridal party! 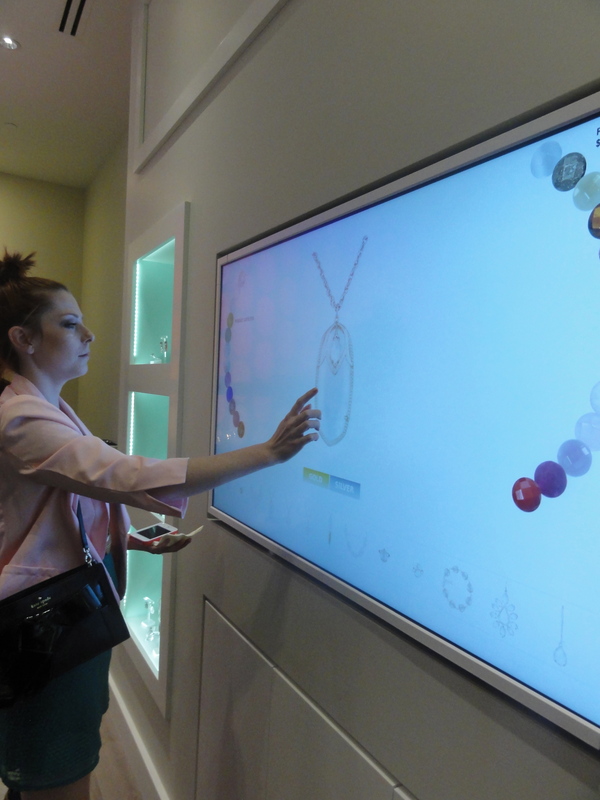 It works with a television touch screen, you choose the piece and then choose the stones to go with it and then it is made for you while you wait. I think this is a great personalized gift for the person who has everything! So in the end I had a great Thursday night that I would love to repeat every Thursday! 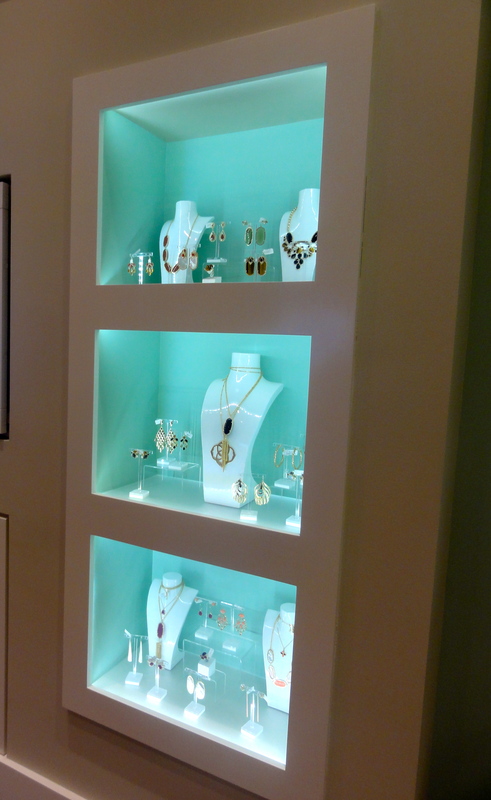 Don’t forgot to check out Rolf Salon’s revamped location at Gainey and get a customized braid for $20 and also check out Kendra Scott at the Scottsdale Quarter for that perfect personalized accessory made by you! //rochelleyork.com/wp-content/uploads/2017/02/RochelleYorkLogo.png 0 0 Rochelle York //rochelleyork.com/wp-content/uploads/2017/02/RochelleYorkLogo.png Rochelle York2013-01-19 00:46:062017-02-27 16:58:17Rolf Salon's Grand Re-Opening and Kendra Scott's Launch Party!